Over sprinkling piano keys and sparse drums, the pair portray their vulnerable side after getting their hearts broken by a woman. 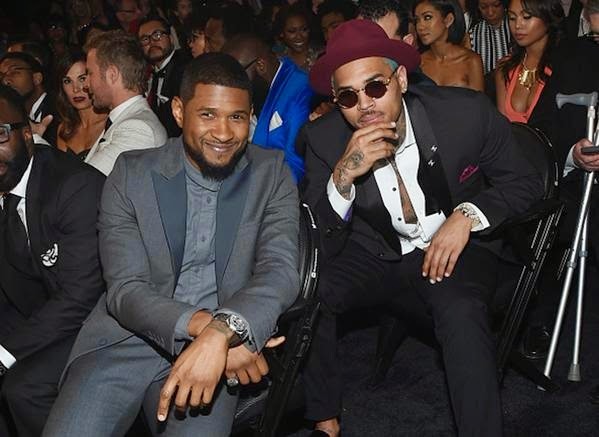 The song is believed to have leaked from Usher's recording sessions for his upcoming new album 'UR.' We all know Usher is a vocalist. However, Chris displayed some real dimension to his vocals here. Nice song.